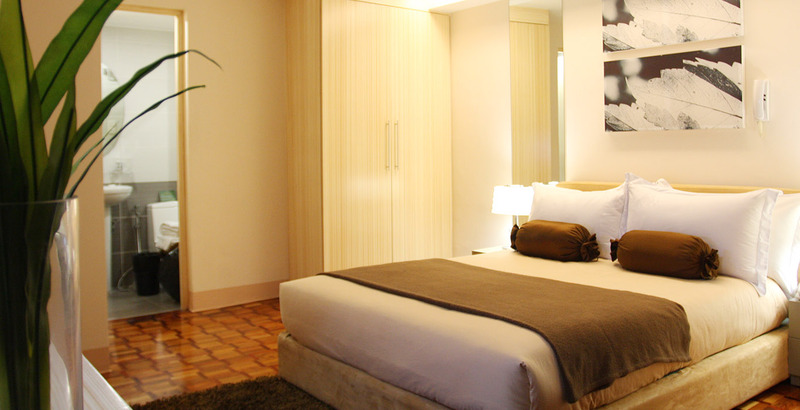 For a hassle-free accommodation, all rooms in this hotel in Makati, Philippines are well-designed for convenience. Here, we combine the secured sense of home with the exciting city life as we meet your expectations of comfort and bliss. Because of this, Prince Plaza II Hotel rates high in relaxation and convenience, making it an ideal choice for business and leisure. 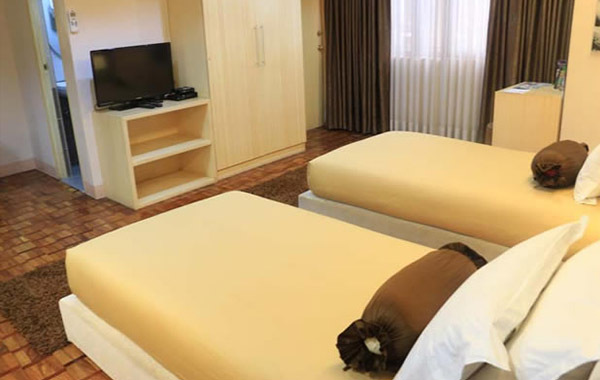 With a floor area of 34 sqm, our Studio Deluxe offers ample space for 2 adults and 2 kids. All 69 units are equipped with cable TV, DVD player, IDD phone, blinds, duvet-covered single beds, kitchen, and dining facilities. 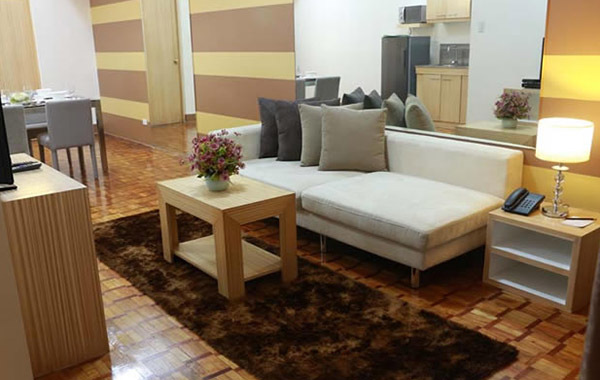 We have 70 units offering 34 sqm of space for couples or a family of 4. Each one is fitted with elegant interiors and familiar comforts. These include comfy beds, cable TV, IDD phone, hot and cold shower, fully equipped kitchen, and dining facilities. 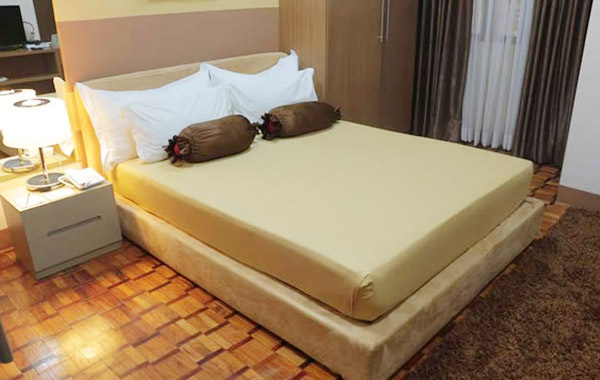 More spacious than the Deluxe and the Prime, this 36-sqm accommodation offers city views, cozy beds, a cable TV, dining area, and blackout drapes. All 25 rooms have a DVD player, IDD phone, in-room safe, and a hair dryer is also available in each room. This 42-sqm room type has its own living room area, wide-screen TV, refrigerator, microwave oven, dining area, plus a hot and cold shower. The One Bedroom Executive Suite is fitted with a plush queen bed. 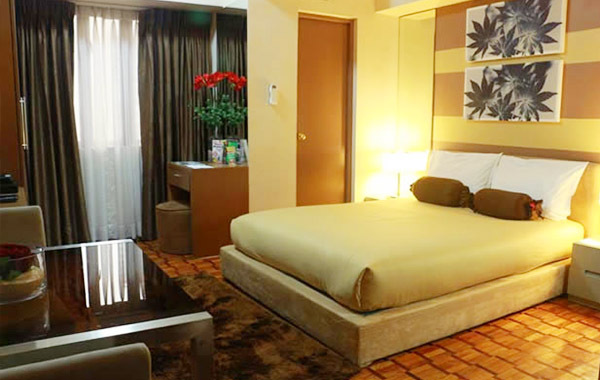 At 70 sqm, this is the biggest room type in this hotel in Ayala, Makati, and can accommodate up to 4 adults and 2 children. 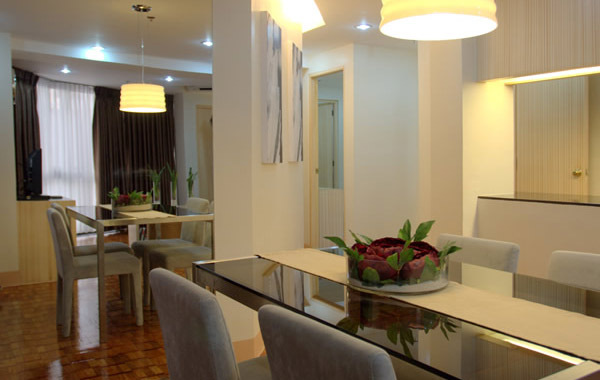 It presents a spacious dining area, living room, seating area, and hot and cold shower. It also features 2 queen beds or 1 queen bed and 2 single beds. Rooms at Prince Plaza Hotel in Makati, Philippines also provides basic grooming necessities and a hair dryer (upon request).